It’s an age old, chicken or egg question: How much of your paid advertising budget should go to top funnel, middle funnel, or bottom funnel targeting? It’s a tough question to answer, and the answer does depend on several factors. Here’s our guide to helping you decide how these different types of advertising funnels affect your Pay-Per-Click advertising campaigns with Google AdWords and Facebook Ads. Figure 1: The advertising funnel consists of the Top Funnel, the Middle Funnel, and the Bottom Funnel, each of which carries a particular strategy for targeting each part of it with your paid ads. What Is the Upper Funnel? This refers to an attempt to “prospect” for new customers, because this audience will not have heard about you (either recently or ever). It also refers to broad-based keywords set at very low bids in an effort to reach people interested in your products or services. But because the bids are set low, your ads might not necessarily appear prominently. You may find that you cannot generate a reasonable return on your investment if you allocate a budget that is too high to this part of the funnel. Lookalike & Similar Audiences – Both Google and Facebook have their own versions of an extrapolated audience of people who are similar but not identical to actual website visitors or purchasers. Google refers to this audience as a Similar Audience (see Fig. 2), while Facebook refers to it as a Lookalike (see Fig 2.). These audiences are pure top funnel because they represent an attempt to “prospect” for new customers. Figure 2: This list of similar audiences in Google AdWords reflects the variety of prospecting audiences you can create for your top funnel campaigns. 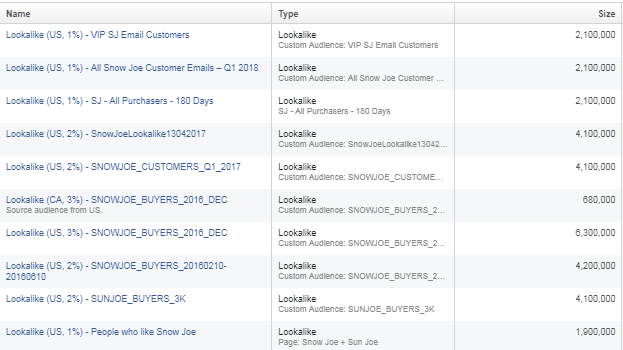 Figure 3: This list of lookalike audiences in Facebook Ads reflects the variety of prospecting audiences you can create for your top funnel campaigns. As the top funnel contains less motivated customers than the other 2 funnels, you may consider showing these customers a coupon offer to entice them. Therefore, average cost per conversions are highest at the top of the funnel and so you need to balance your budget between expanding the pool vs. selling to interested parties. 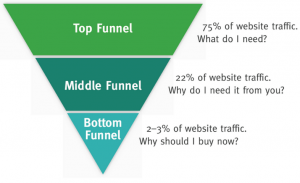 What Is the Middle Funnel? This segment of the funnel refers to customers who have shown an interest in your company’s product or service offering in some way, but haven’t purchased from you recently (or ever). It will also contain keywords related to your products and services that are bid on in a conservative way. In other words, the audience and keywords are right in the middle because they do include terms related to exactly what you are selling. But the audience is far more likely to take an action than those customers to whom you’re prospecting, and far less likely to become a “one and done” visitor. A PPC campaign containing a large set of keywords that trigger your ads would include terms directly related to your business, but bid at relatively low cost per click amounts. Similarly, a middle funnel audience would target people who watched your videos, or those who visited the site once before (say, over a year ago), or people who are on your email list, but never contacted you. They’re ”lukewarm,” so to speak. What Is the Lower Funnel? Simply put, these are the best, most targeted customers to whom you can show ads. This means they either already know you, have purchased from you before, or heard about you from some other, third party reputable source. You would expect to generate the best performance (in terms of the average cost per conversion) from keywords in this audience and, consequently, it should be your top spending campaign. Typically, this refers to Branding ads, or those that target keywords related to your company name, product or service offering (see Fig. 4). It can also refer to remarketing audiences containing visitors who viewed your website over the last 30-180 days, audiences of people who added to the cart, but did not purchase from the website, or people who, indeed, did purchase or contact you over the last year. Thus, these are far more motivated customers than normal. Figure 4: Performance of ads that represent bottom funnel, i.e. branding ads, will typically perform the best of all campaigns you run. In the example above, a $664 budget yielded 71 transactions, and $4,404 in revenue. That’s an ROI of 6.6X! This is likely to be 2 or 3 times higher than your overall average. Just as the concept of top, middle, and bottom funnels apply to keyword targeting, it also applies to the different audiences you could target, both in PPC campaigns on Google and Bing, as well as on Facebook. On Facebook, at the ad set level, you can decide to which audience to want your ads to show. This is especially useful when segmenting your ads by the 3 funnels. In Fig. 5, you can see an example of a bottom funnel audience you might consider targeting. 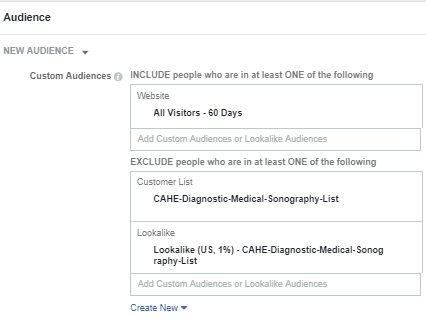 Figure 5: In this Facebook ad set view, you can select a target audience that will see your ads, while also excluding other audiences. In this way, you are pinpointing who sees your ad based on the objectives of the campaign – i.e. do you want the ads to show to a bottom funnel audience (as in the screenshot), or do you want it to show to a broader, middle or top funnel audience? When creating multiple ad sets, you can choose to target each funnel in a way that allows you to see where you can generate the best ROI (see Fig. 6). 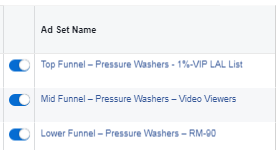 Figure 6: In this Facebook ad set view, you can see that 3 ad sets have been created, each targeting one of the 3 funnels. The top funnel targets a 1% lookalike audience of a VIP list of customer emails. 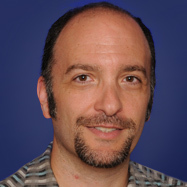 The middle funnel targets an audience of videos viewers of a particular product. The bottom funnel targets a remarketing list of users who visited the site over the last 90 days. By creating ad sets in this manner, you can test spending equal amounts at first, then start to allocate towards the funnels that yield the best results (likely the lower funnel). In the end, the decision as to how best to allocate the budget will depend on the performance of the various keyword and audience funnels you target. For this reason, a fully functioning, optimized campaign includes all funnels! 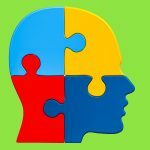 Assisted Conversions – It’s Nice to Contribute! Google AdWords & Bing Ads – Forever Linked!